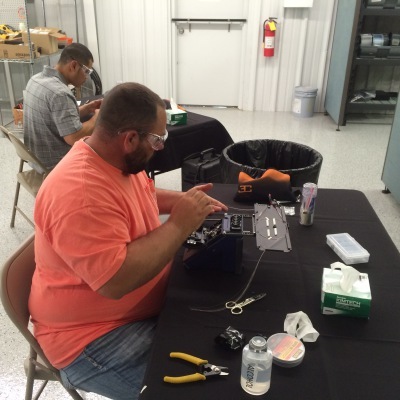 3C Dynamics instructors have been training customers and building systems in the fiber optic industry since 1992. With our experience, we are confident that our services will provide the craftsperson with the highest quality instruction on the market. 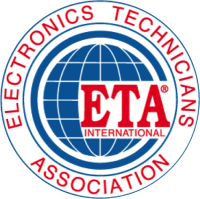 We are an approved school for both the Fiber Optic Association (FOA) and Electronics Technician Association (ETA), offering certifications that will give the craftsperson the skills, knowledge and credibility necessary to set them apart in the industry. Bicsi members receive Continuing Education Credit towards their Bicsi certification requirements when taking the FLAN-302 or the FOT-202. 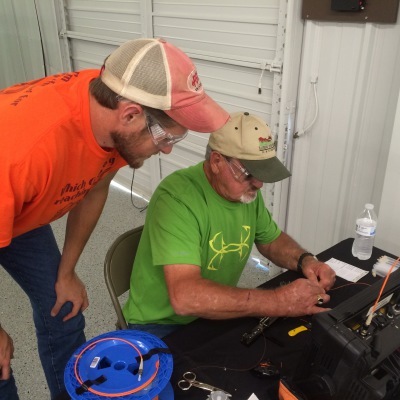 Our courses cover the full range of fiber optic systems, from installation techniques to proper testing and troubleshooting. Industry standards are also covered so the craftsperson can have a full understanding of how a fiber optic system should truly operate. Prepares the craftsperson to properly terminate fiber strand. Students will learn to terminate with both epoxy polish and no epoxy-no polish style connectors. The proper techniques along with fiber safety, theory and testing will be covered. Light Source/Power Meter and OTDR operations will be demonstrated. Prepares the craftsperson to properly splice and test a fiber strand. 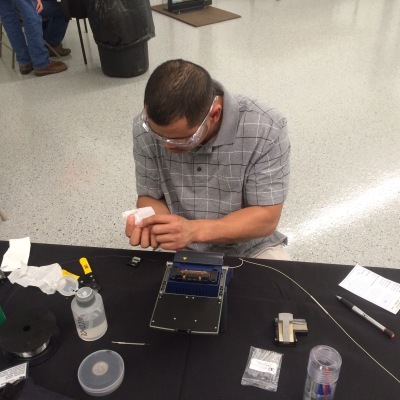 Students will learn to splice with a mechanical splice kit, single fiber fusion splicer and mass fusion splicer. Fiber safety, theory, and testing will be covered. Light Source/Power Meter and OTDR operations will be demonstrated. 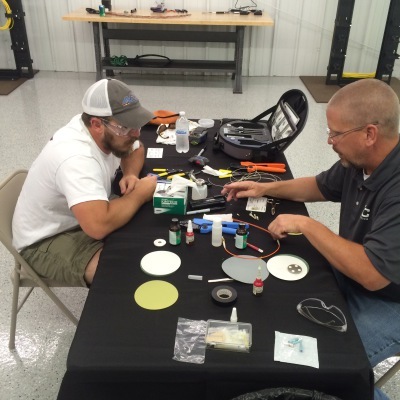 Prepares the craftsperson to become a Certified Fiber Optic Technician. Students will have 3 days of class lecture and hands-on labs. Topics include: safety, fiber theory, fiber types and cable types. Basic cable installation, fiber terminations, fusion splicing along with link loss generation and OTDR testing are also included. The hands on portion consists of proper cable access, termination and splicing. Students will build a 12 fiber single-mode and a 12 fiber multimode system. Students are required to test both systems and troubleshoot to identify any issues. Students can also take the FOA-CFOT exam and apply for the CFOT certification or take the ETA-FOI exam and apply for the FOI certification. The exam is free of charge after taking this course. If you have specific training needs in mind (Custom instruction, customer location, etc. ), Contact Us. Your success is important. We will work with you to get you where you want to be. All stated pricing above assumes standard classes taught at 3C Dynamics in Statesville, NC. Customized training pricing will depend upon course content, location, and customer requirements. To help our students get started in the industry, each student will receive a 15% discount on all 3C Dynamics products purchased within 90 days of course completion. The first project after training is when most people are the least confident. It is also the job that defines your business and launches your name. Would you like to drastically increase the probability of success on your first project? You can hire a 3C Dynamics instructor or technician to go to the field with you and provide advice on anything from project organization to work technique. We'll bring our boots and work with you side by side. Advice is always free for our students. Feel free to call anytime with any question and we'll give you our best answer. If we don't know the answer, we have connections in the industry who do. If we need to jump on a plane to help in-person, we'll provide a daily rate.